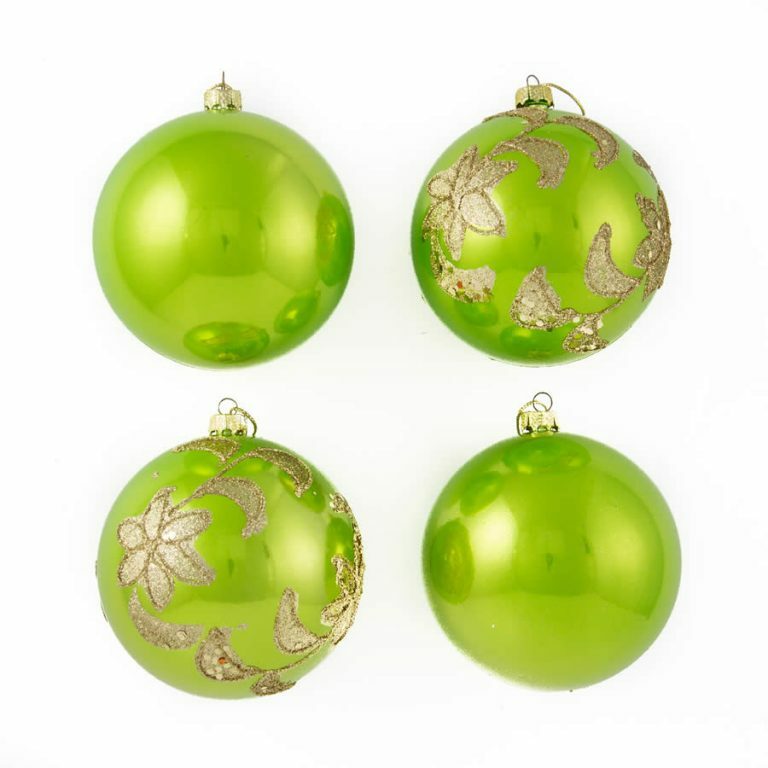 The traditional colours of red, green and gold are given a right royal revamp with our 8cm Tartan Glitter Quilt Baubles. 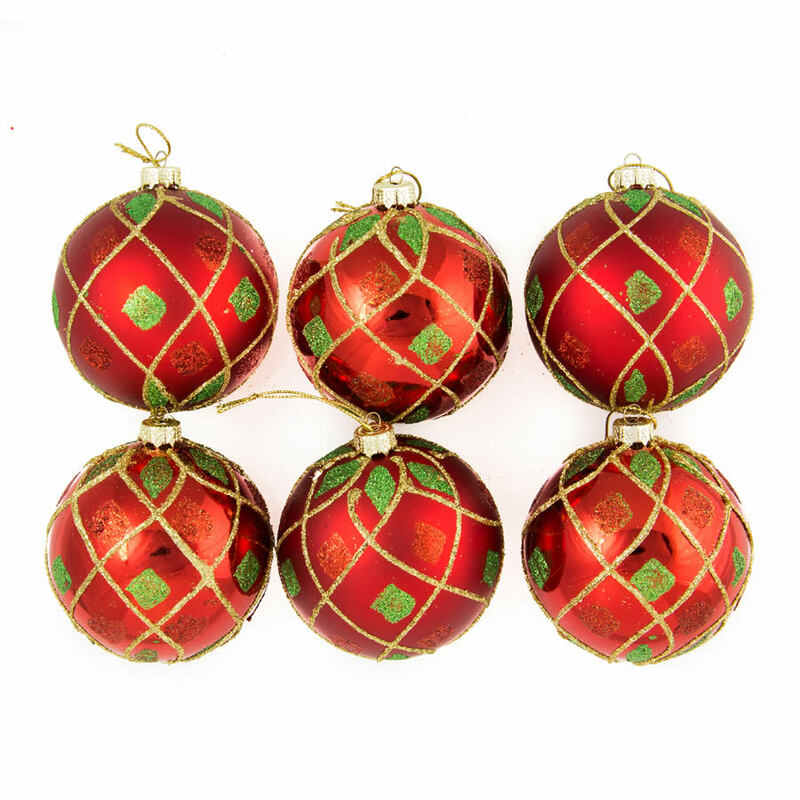 Each bauble has a decorative gold top for holding a hook or thread, and the rich red bauble has a gorgeous quilted pattern of gold lines with green and red glitter squares. 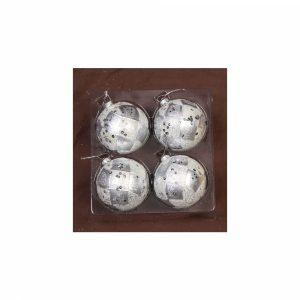 Use our 6 pack Tartan Glitter Quilt Baubles as an accent bauble, or add some bows made with our Metallic Christmas Stripe Ribbon to enjoy a classic Christmas tartan look. 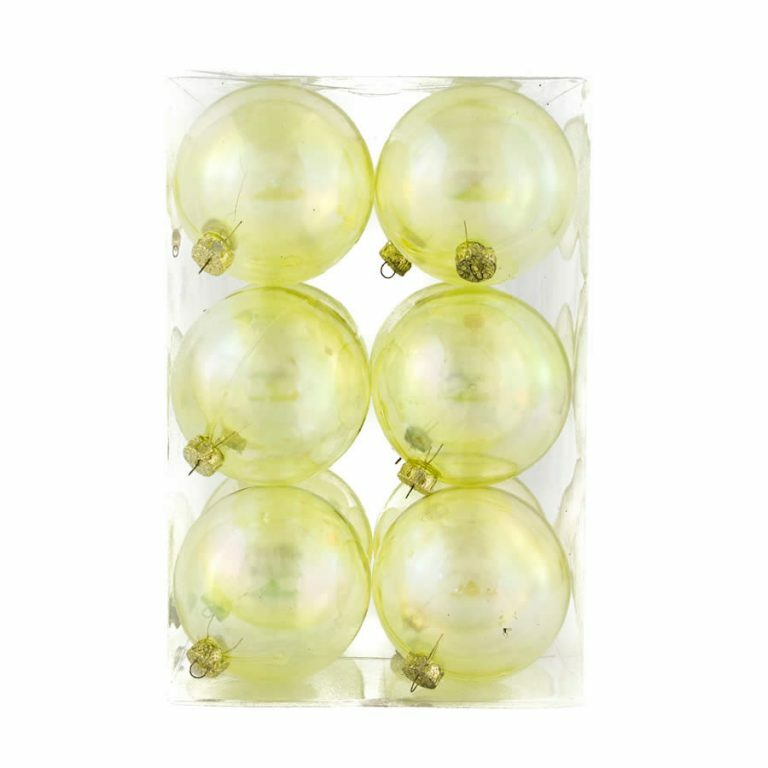 Shatterproof Christmas Decorations are the only way to decorate in homes with pets and young children. 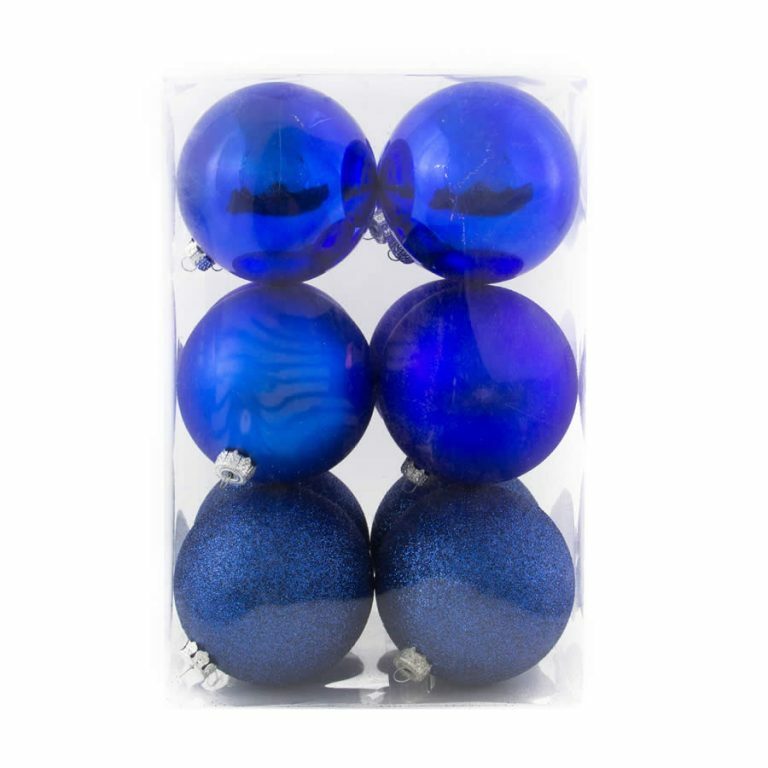 Glass baubles can break and cause injuries so don’t take the risk, dress your tree in shatterproof baubles.